Many critics of The Church of Jesus Christ of Latter-day Saints like to reiterate over and over the faults of the Church. 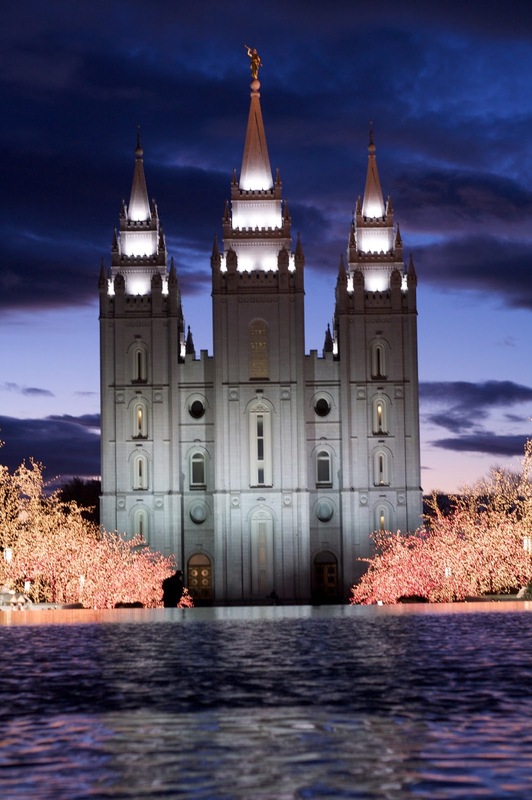 The imperfections of its leaders, the bureaucracy of Church Headquarters, and I won't (as a non-critic) be the first to suggest that, as a former employee of the Church it had its share of red tape. This comes with any large organization led and employed by imperfect people. To the critics I can't help but ask, "is this really anything new?" That said, hindsight is 20-20. I absolutely without a doubt, cannot deny the Spirit I felt as I walked into Church Headquarters my first day, and that lead me as I performed my day-to-day duties. It's something you really have to experience firsthand by working there to understand. And any that suggest it's not there either haven't experienced it, have forgot, are going in with the wrong heart, or are denying what they felt. It's a presence of light and knowledge I just can't explain. I was reminded this again today as I talked to another person recently employed by the Church that noticed the same thing. There are countless others that have experienced what I did while working there. It was this Spirit that guided my everyday actions while there. It's clear that something supernatural is leading the Church, and that light penetrates and guides the imperfections of every single person that works there. To me, it was clear this was the Lord's Church, and He was the one in control of the end result of our actions. Were our actions always perfect? No. But the Spirit continued to guide, and it was that Spirit that grew my testimony and belief in the Church in ways it had never done before. 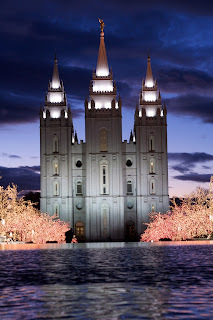 If you are ever in Utah, stop by, take a visit to Temple Square. Get a tour from the Missionaries there. Take a visit to the lobby of the Church Office Building (the big building in the middle), and get a tour from the missionaries there. Pay attention to the feelings you have. Come with a prayer in your heart, and notice the light and knowledge you feel as you are there. It truly is a different feeling you can't explain - I don't know how to explain it. I just know it's there, and I know the entire Church is led by it, from the ground up. I hope all members, and non-members of the Church can be comforted by that - after my 3 years working at The Church of Jesus Christ of Latter-day Saints, my testimony is stronger than ever that the Church is led by God, and I feel stronger than ever that it is everyone's responsibility to learn that for themselves, and then support that once they do. I say that as "an insider", and will never deny it. I just hope you can experience this too. The opinions of this blog are those of the author or authors and not that of any affiliated organizations.